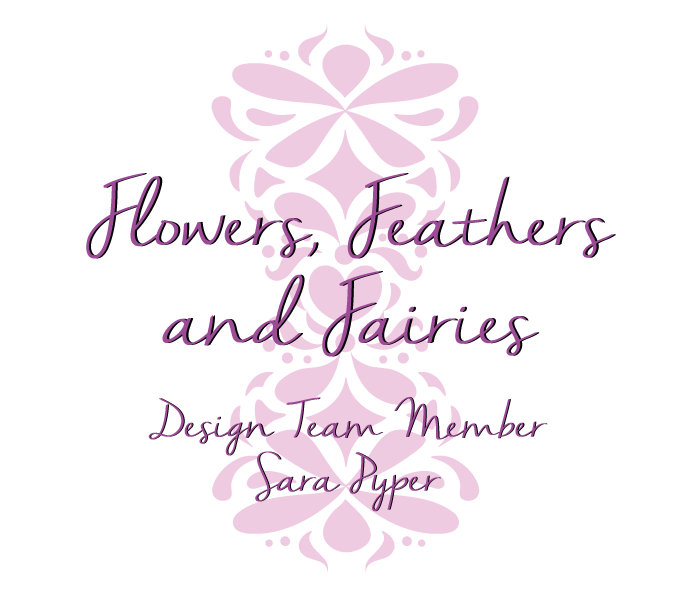 Faery Ink is hosting a Guest Design Team call over on thier blog and I'm so excited to be considered! Imagine working with a team to color some of your favorite new digis!! EEKS! Isn't she gorgeous?? I had so much fun putting this one together!! Want to see some of the other projects I have created with this amazing images? Ya you do!! You can get Gabbie Halloween Witch Fire HERE!!! You can get Destiny Pumpkin Fae HERE!! You can get Mug of Love HERE!!! by signing up for the newsletter... which I highly recommend that you do!! Isn't little Jasmine Butterfly Catcher adorable?!?! How did you find Faery Ink? The girls kept posting cute images on the Kit and Clowder Facebook group so I had to go check them out!! 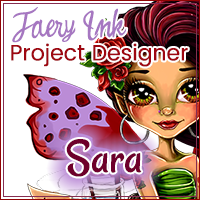 How many projects have you made from Faery Ink images? So far just the 5 but I am loving working with this images!! 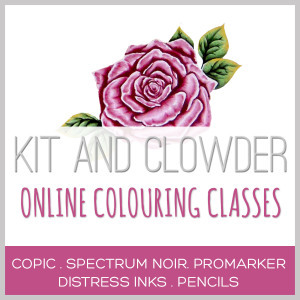 They are adorable and so fun to color!! 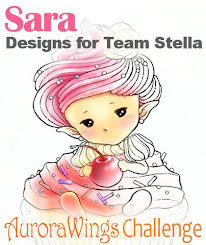 What kind of projects do you like to make from Faery Ink images? (cards, art journals, boxes, candles, art for your personal use etc…) I make a lot of cards, Picture my Life cards, wall art that's usually mixed media... But I just read yesterday you can color with copics on tissue paper and put it on candles?? SO that's on my to-try list before Christmas!!! How many design teams are you currently on? 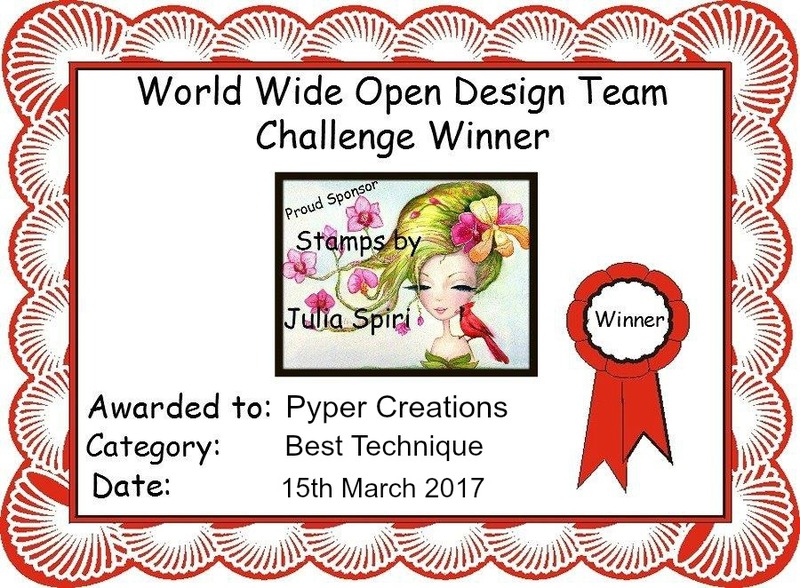 I am on one other Design Team- Fantabulous Cricut Challenge Blog where we encourage our participants to use thier cricut machines to thier fullest potential! I love mixing my colorings with different cuts to make pretty things!! How many projects do you need to complete each month in order to satisfy your obligations to your other design teams? One.. I usually work other things I need to do into my DT projects so its a 2 for 1 for me! But I usually end up making something for all our challenges as inspiration because why wouldn't I create something beautiful today? Would you be open to a long term spot on the team? I would love a long term spot on the team!! I think any way we can keep ourselves creative is so good for our souls!! And my little people love coloring along with me so we all win!! Is there any month between December 2015 and November 2016 that you will be unavailable to be a guest designer? Probably not as long as I know whats coming up and can work ahead if I need to... When I was out of commission for 6 weeks this past summer I just made sure I had all projects and posts completed for while I would be AWOL. How often do you post on Facebook? As frequently as I complete my projects-- except the ones for my DT I keep those secret till they post on the blog. Do you participate in groups on Facebook? Yes, I am in the FB Groups for most of my favorite artists, like yours!, as well as the Kit and Clowder FB Group. Thanks for stopping in and taking a look today everyone!! I hope you liked what you saw and maybe got some inspiration for your own projects!! Now Shooo you have creating to Dooo! Very awesome projects! 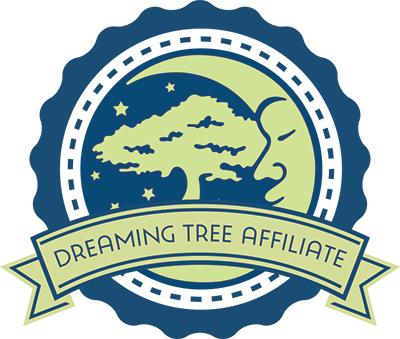 Keeping my fingers crossed for you getting a spot as a monthly guest designer for Faery Ink! Lovely projects. Good luck on your DT application.